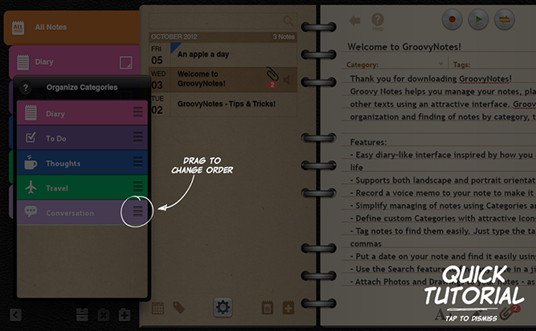 ThinkTank | The XLabz Blog : Groovy Notes for BlackBerry PlayBook updated to v3! Read more about Groovy Notes and download it from the BlackBerry App World here. 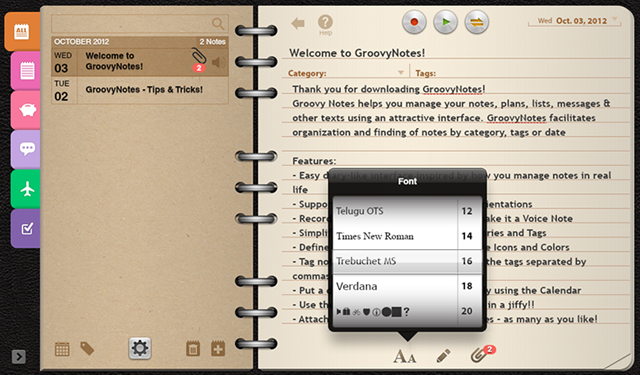 No User Responded in " Groovy Notes for BlackBerry PlayBook updated to v3! " 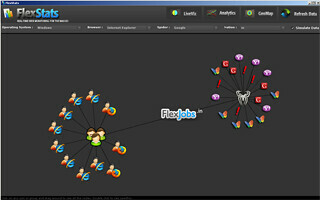 « Mix like a DJ with Groovy Beats- Free DJ Mixer for PlayBook!